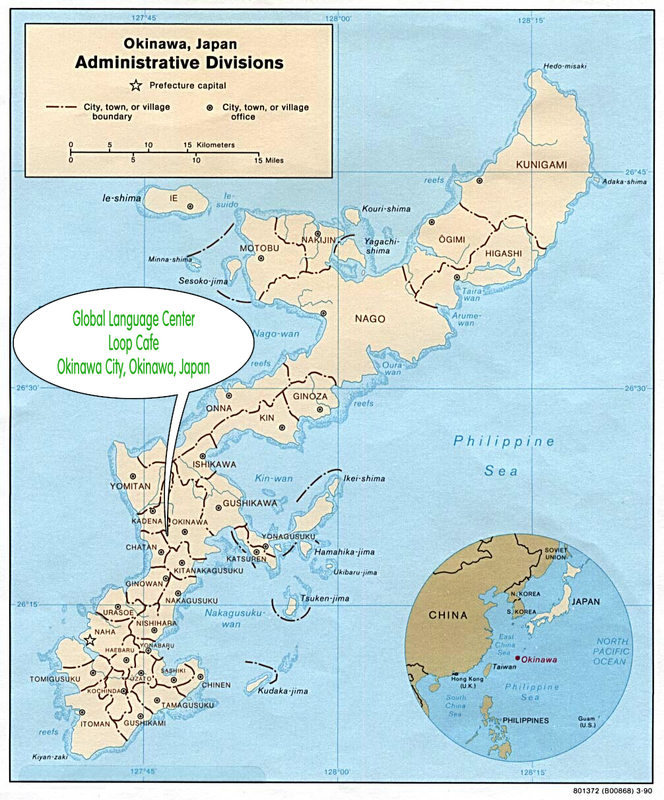 Now serving the greater DMV (DC, Virginia, Maryland) area for students who need English classes in Alexandria, Arlington, Crystal City, Fairfax, Springfield, and many other regions in Northern Virginia. 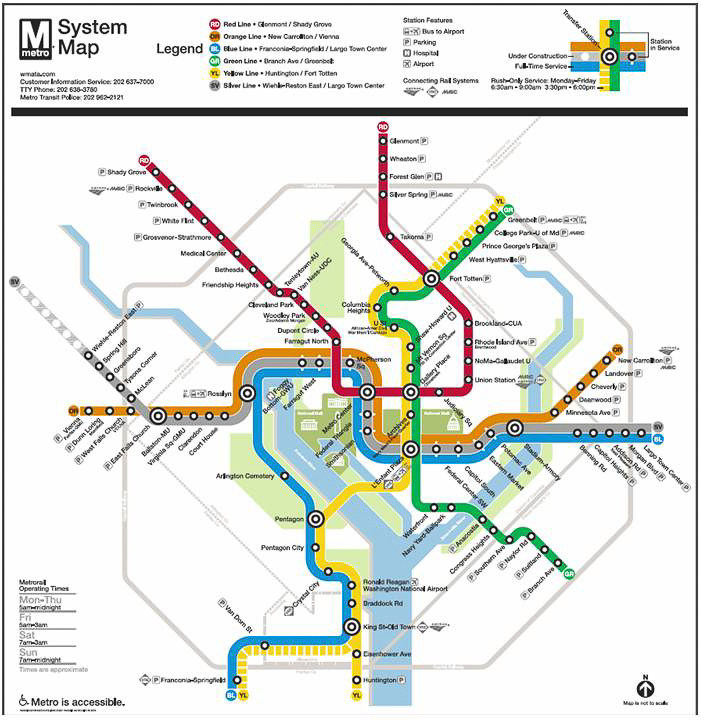 Also, we have many students in downtown Washington, DC and along the metro in Maryland. 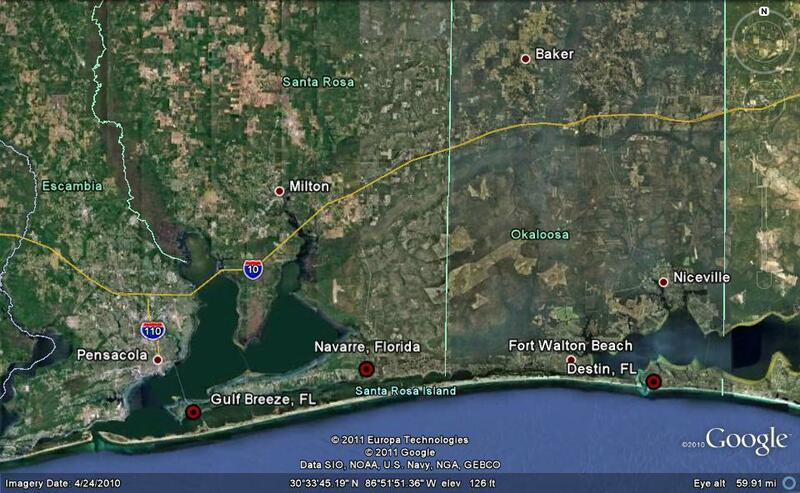 Most recently, we were located in the sunny Panhandle/Emerald Coast region of Florida!